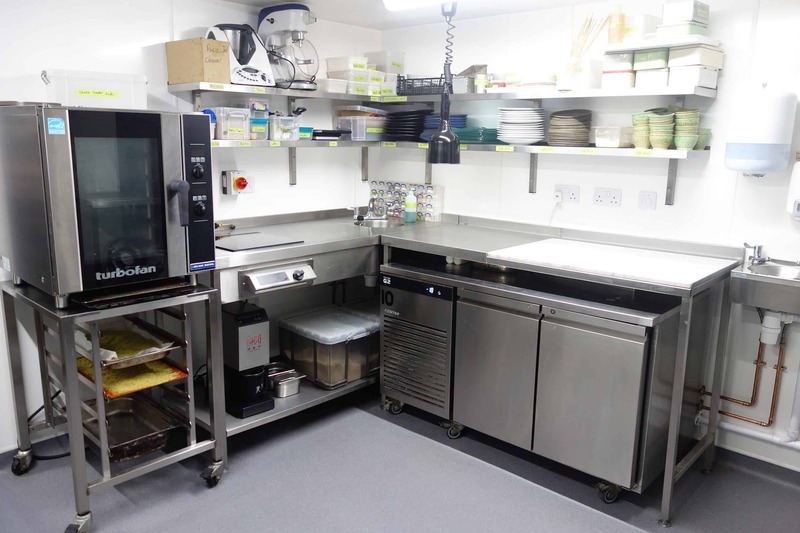 Benedicts restaurant, situated in the vibrant and buzzing St Benedicts Street in Norwich, provided EFD with one of our most challenging, yet exciting, refurbishments to date. 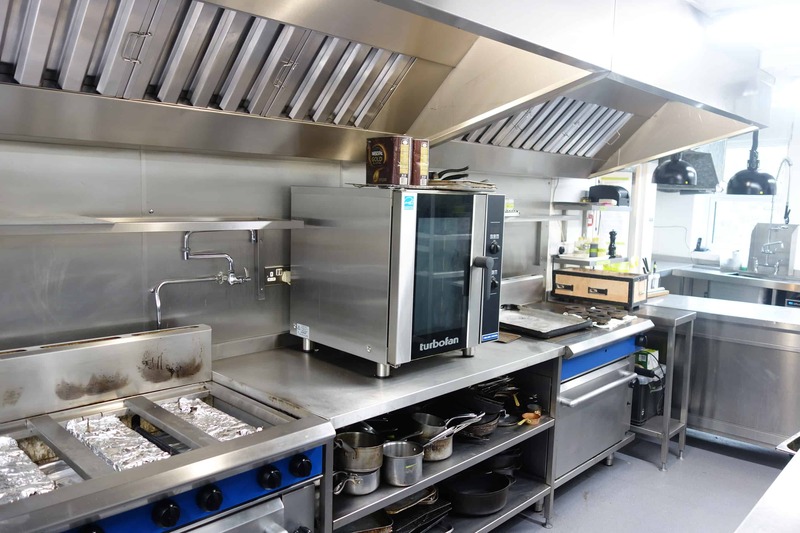 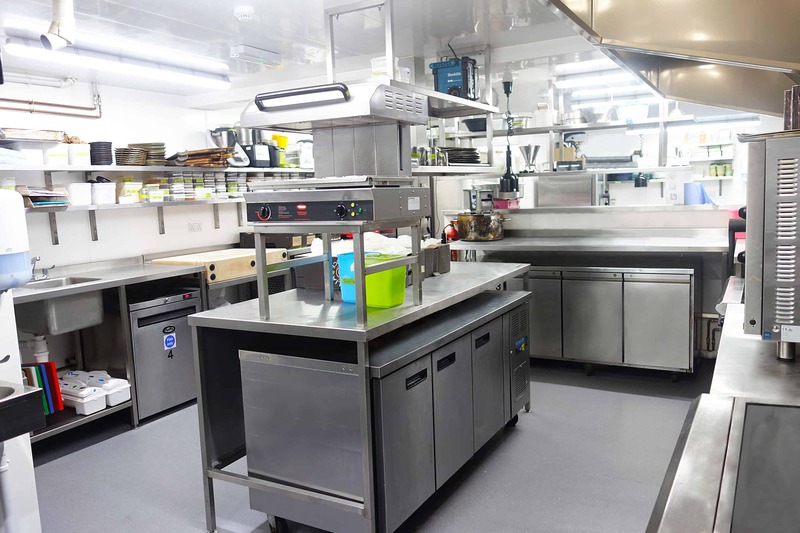 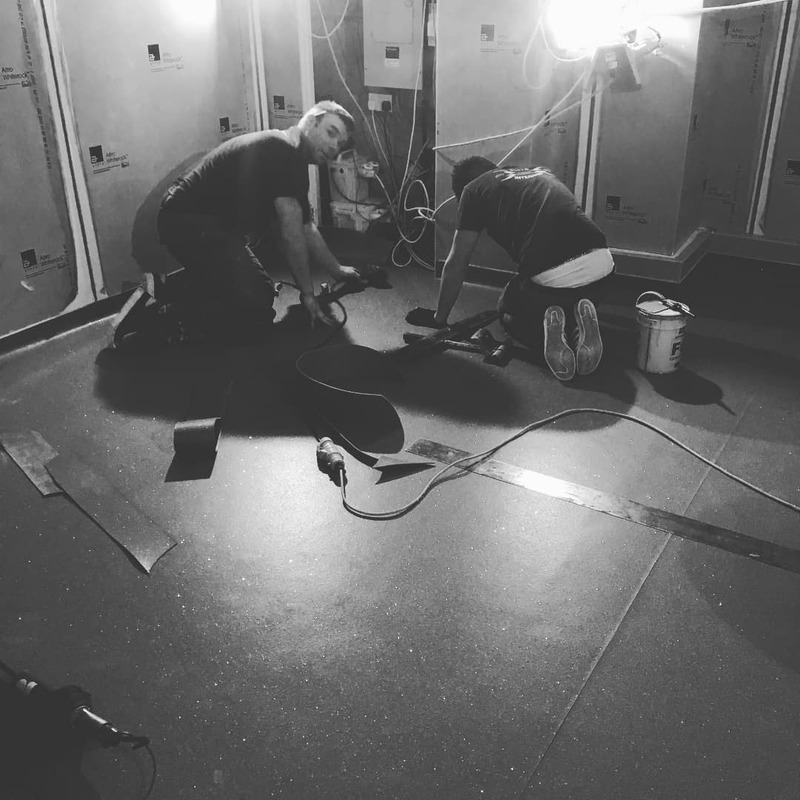 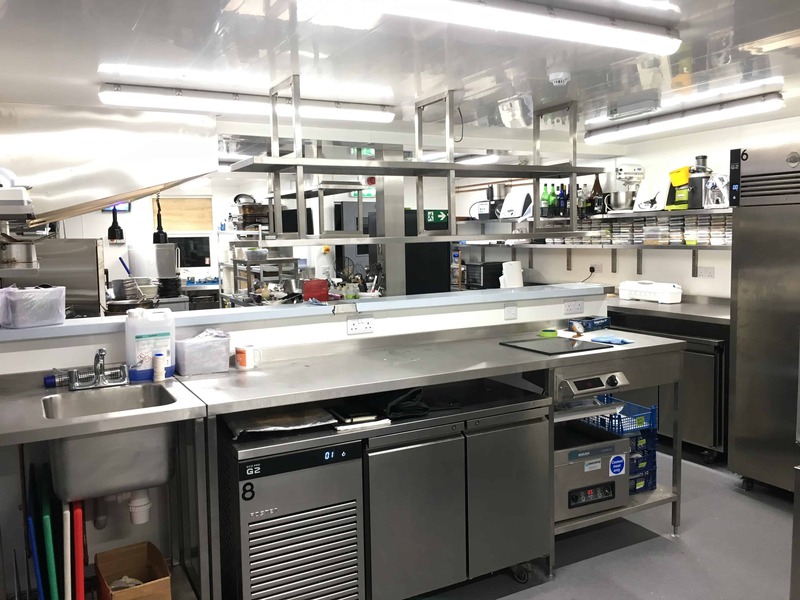 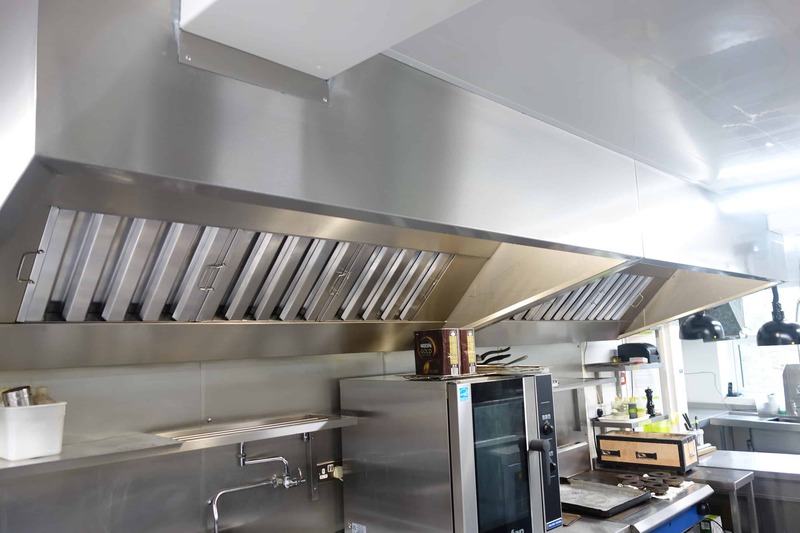 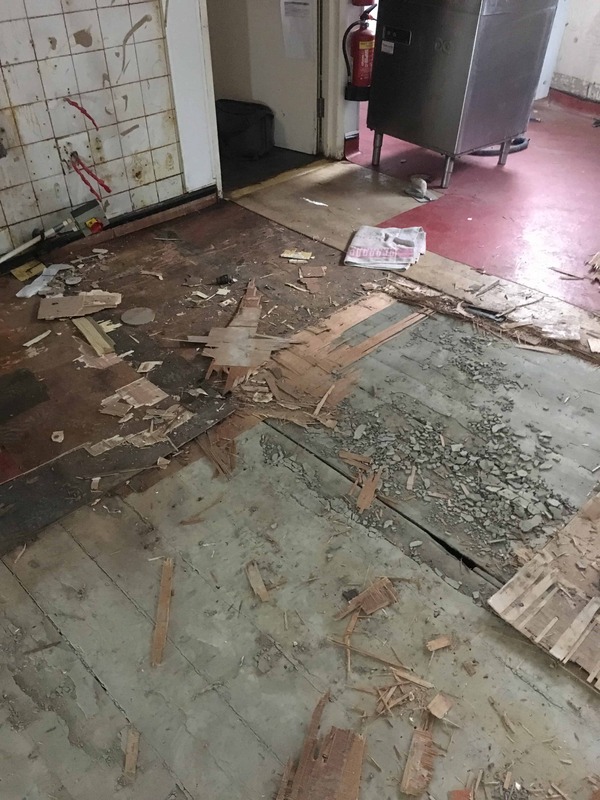 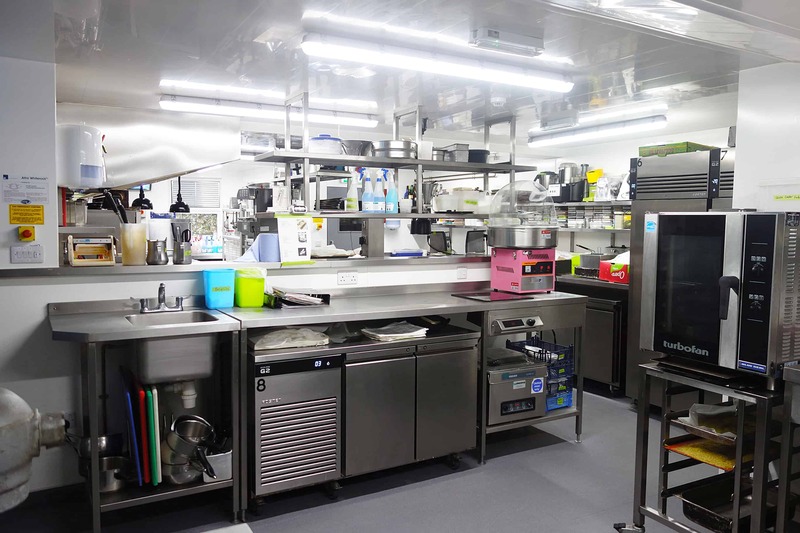 With a summer shut-down of 3 weeks and busy refurbishment programme which included removal of 3-layers of existing flooring, interior remodelling, new hygienic floor, wall and ceiling finishes, lighting and a full set of new stainless steel fabrication including extract canopy, we knew we had very little room for error or delays. 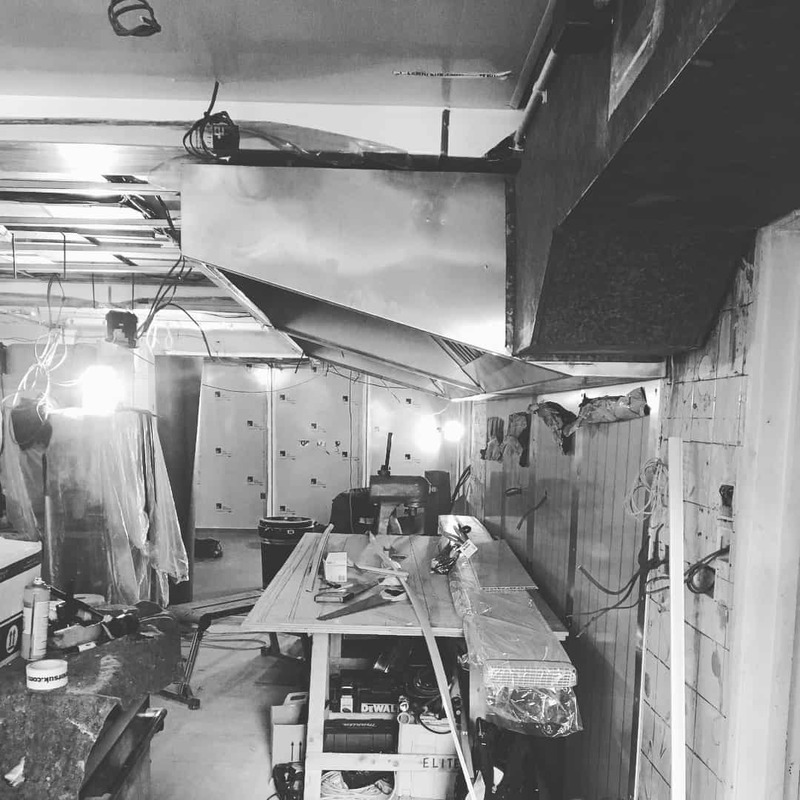 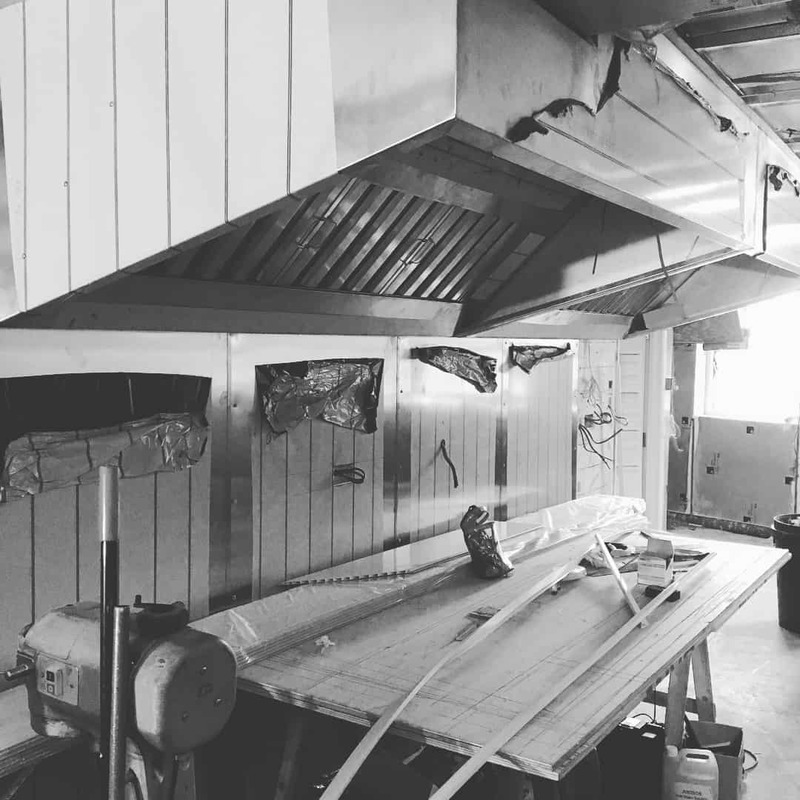 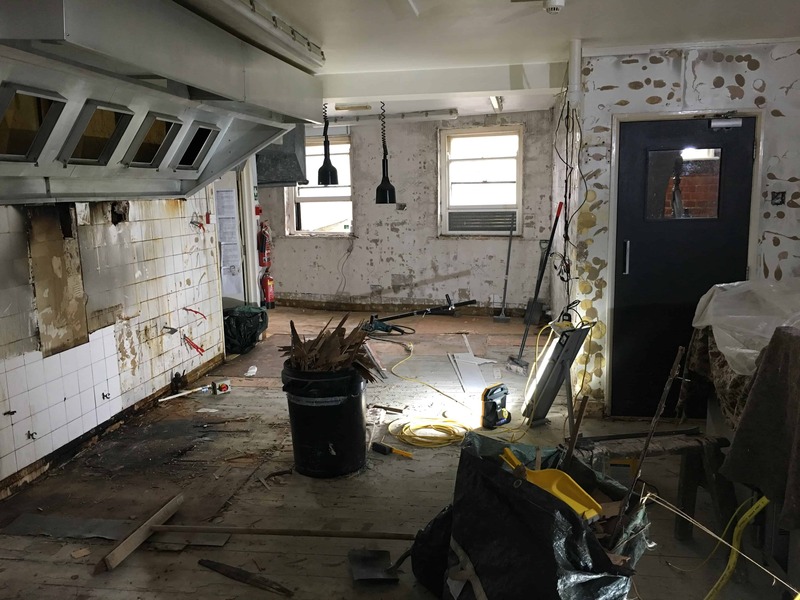 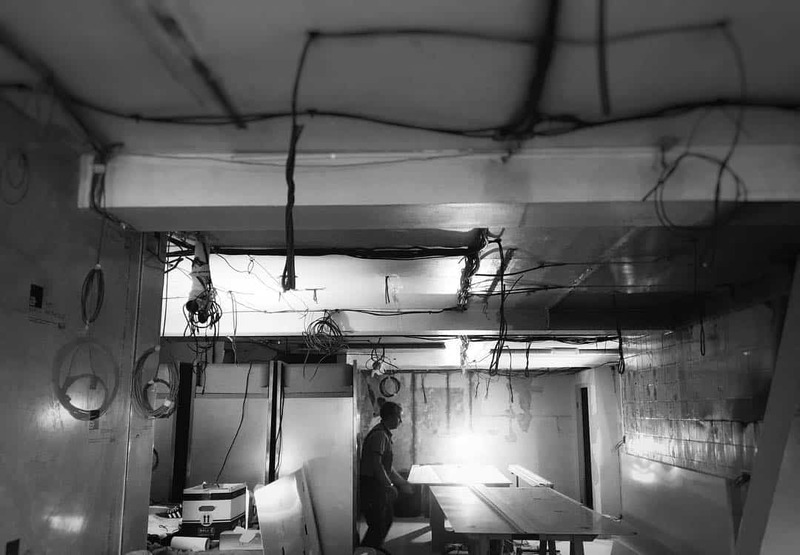 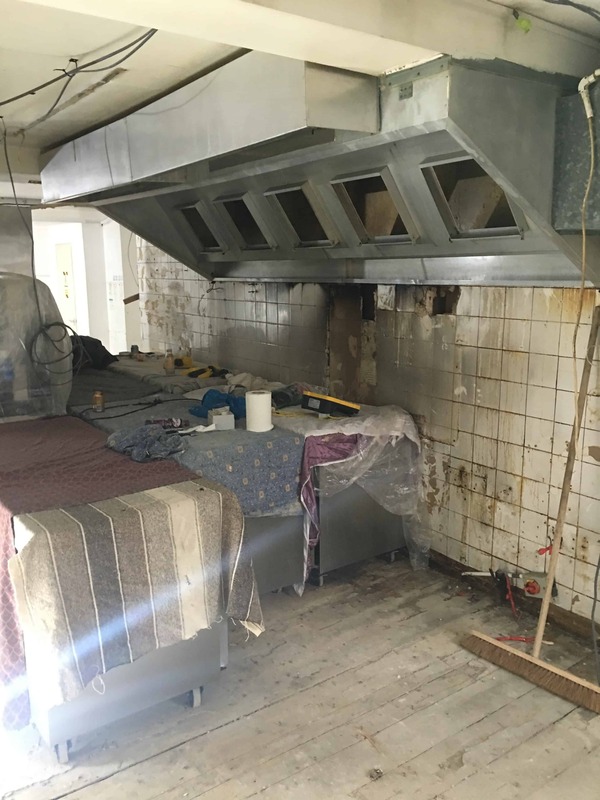 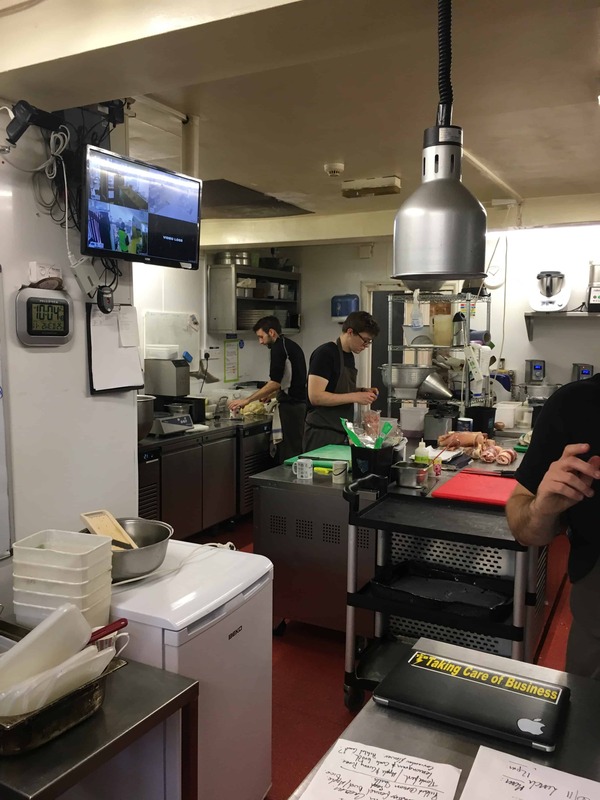 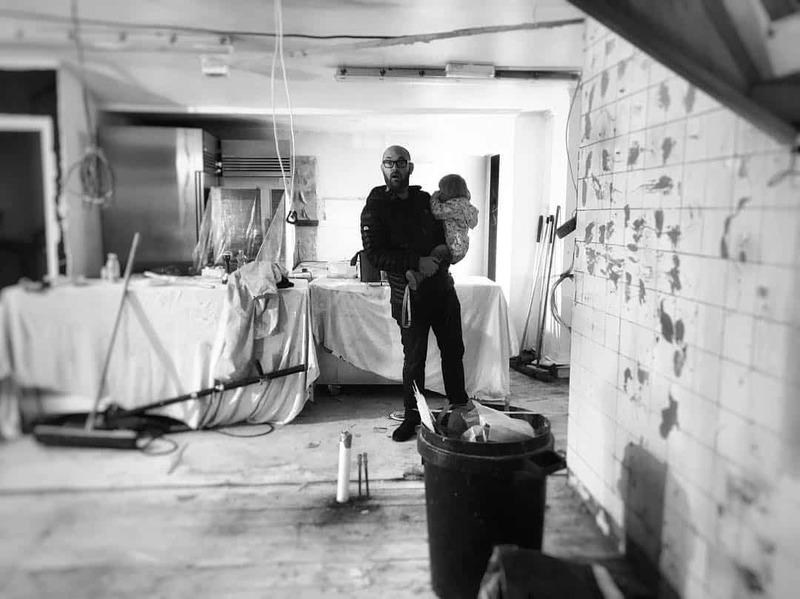 After discussions with award winning chef-owner Richard Bainbridge it was clear that the kitchen was in need of a new extension into the back-of-house to form a larger, more open working environment creating dedicated preparation areas including new bakery and butcher’s zones. 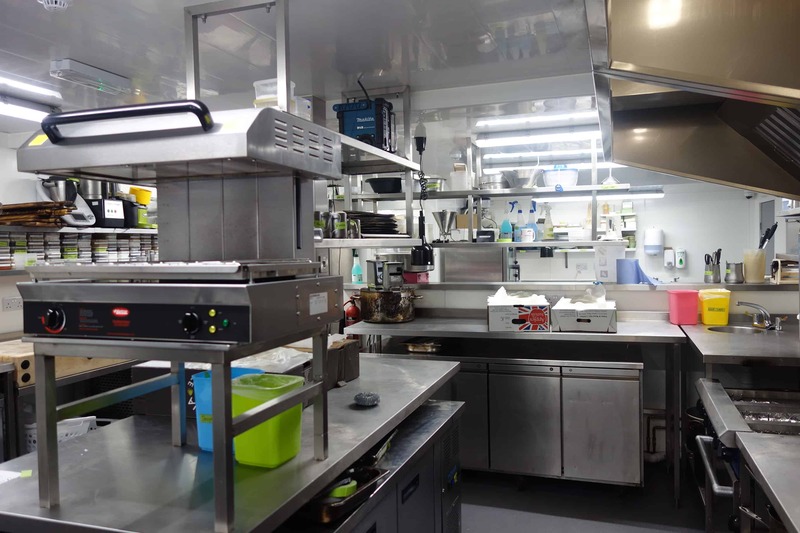 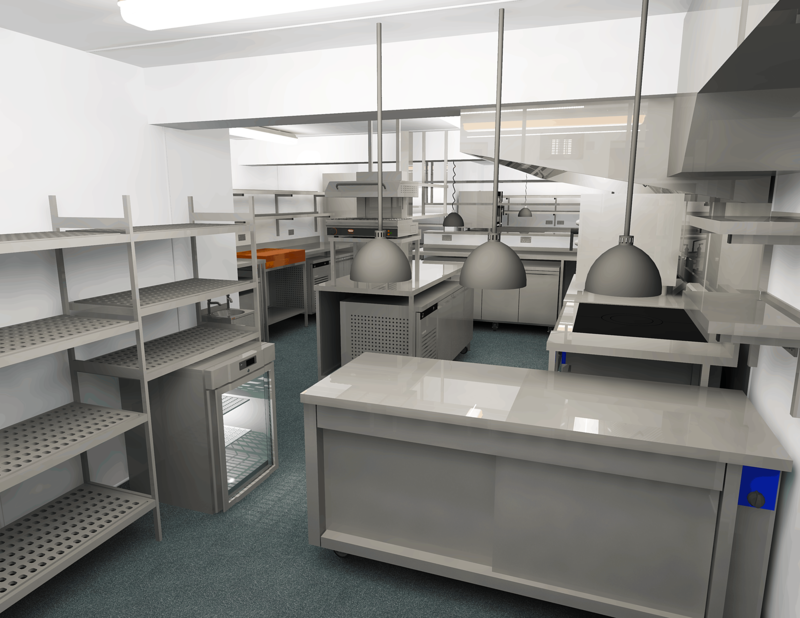 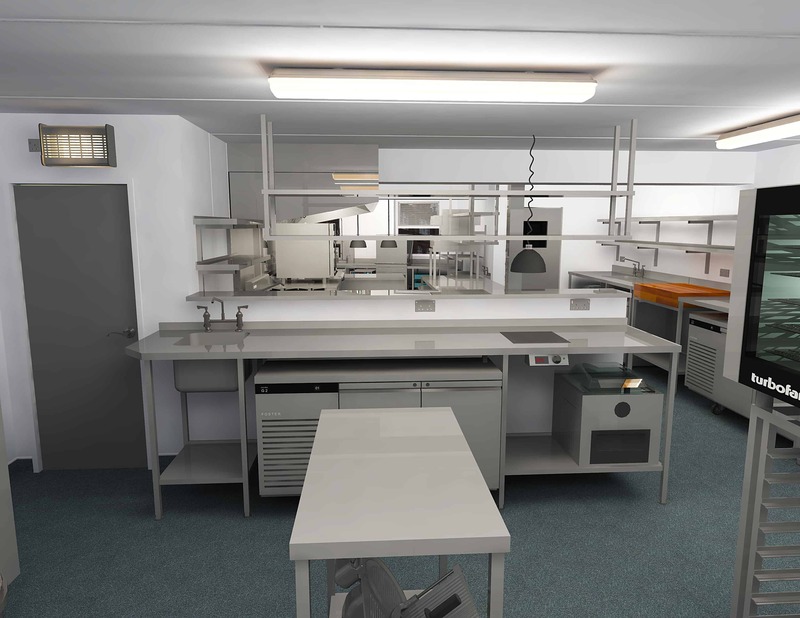 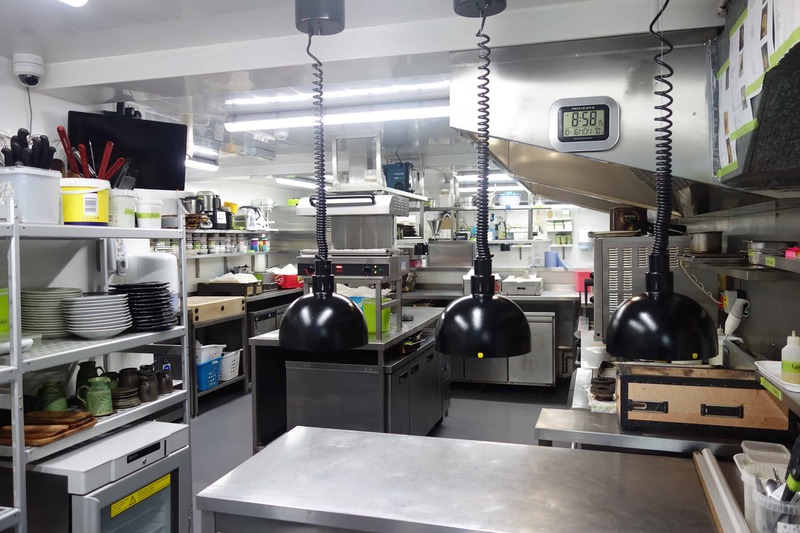 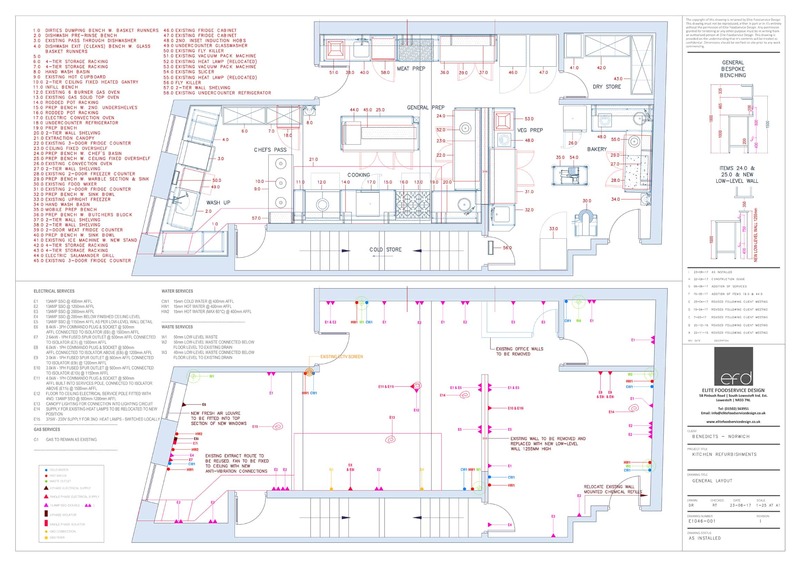 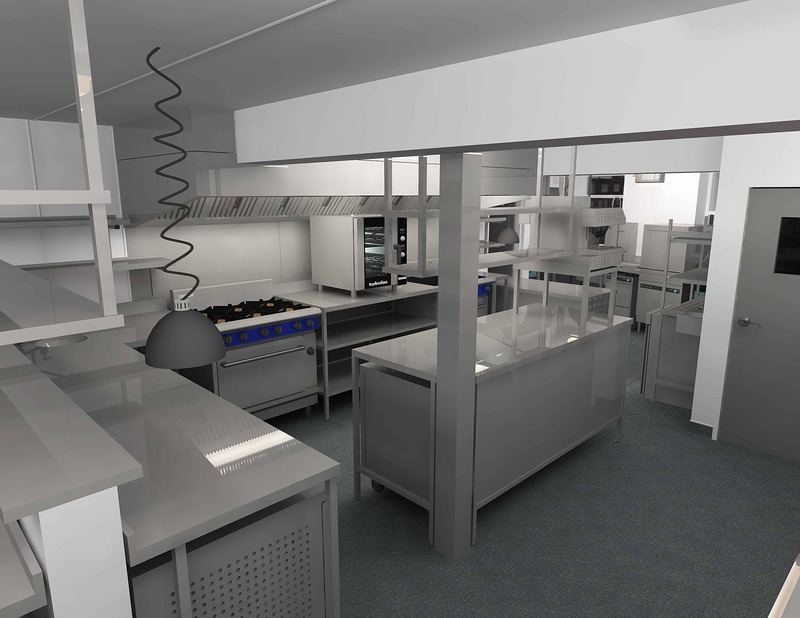 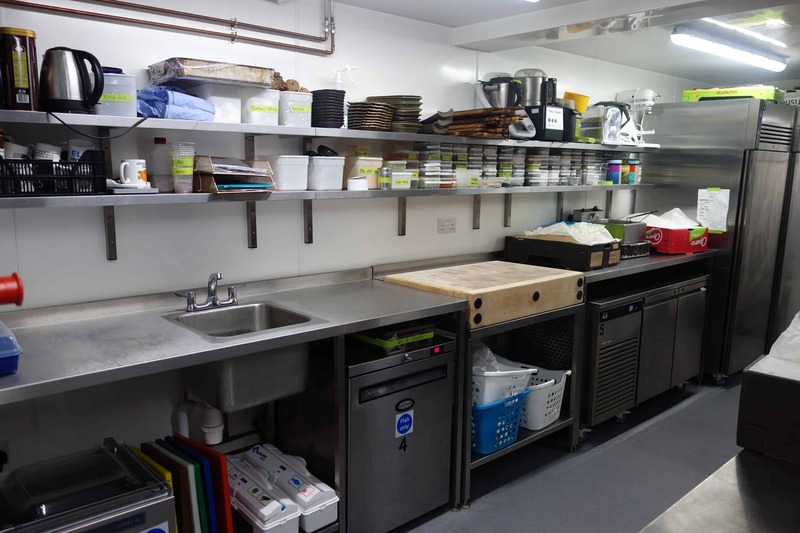 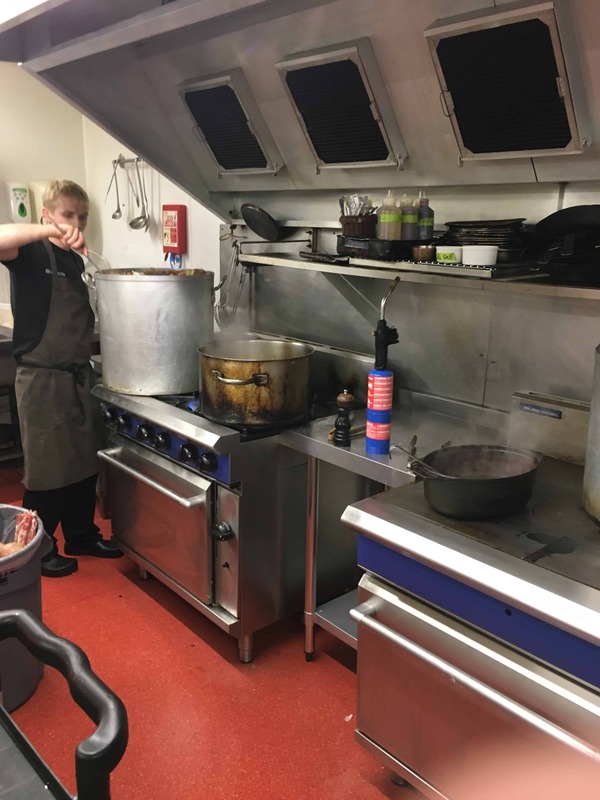 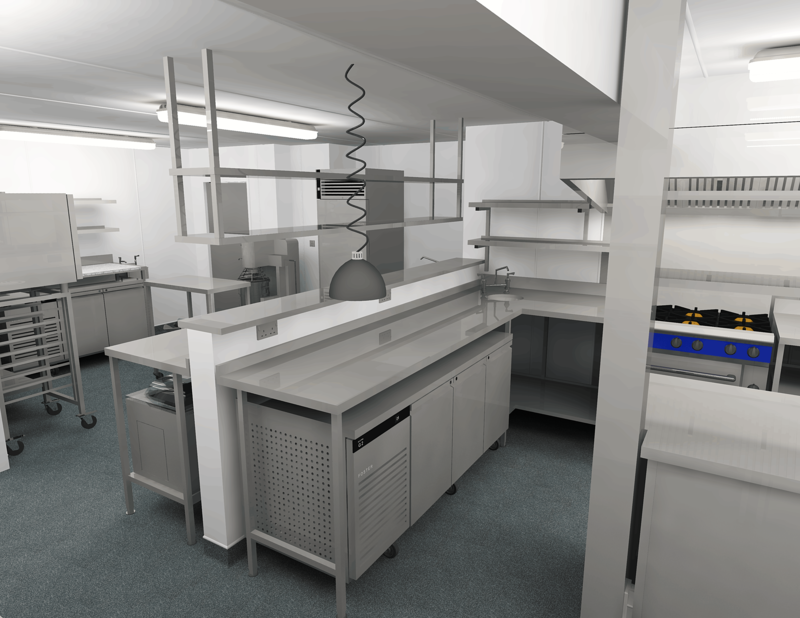 With the layout design, clever use of space was going to be vital in order to maximise the full potential of the kitchen, without cluttering the work-flow from prep areas to the pass. 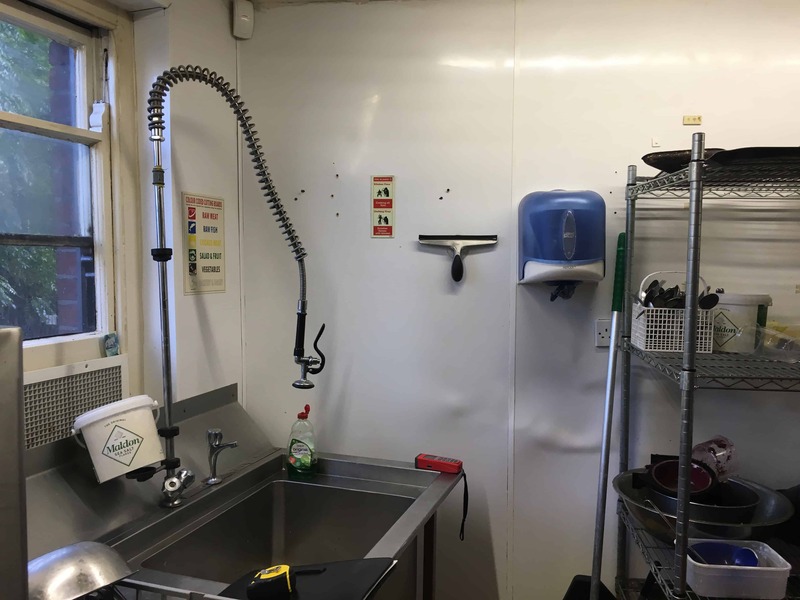 Two-tired wall shelving provided a huge storage boost, and with central shelving being ceiling-hung the extra storage didn’t compromise worktop prep space or cleaning. 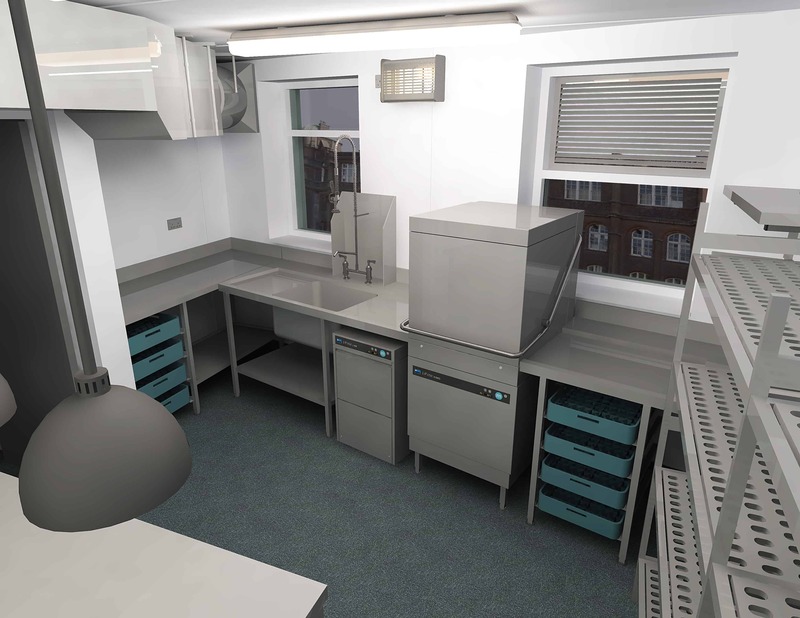 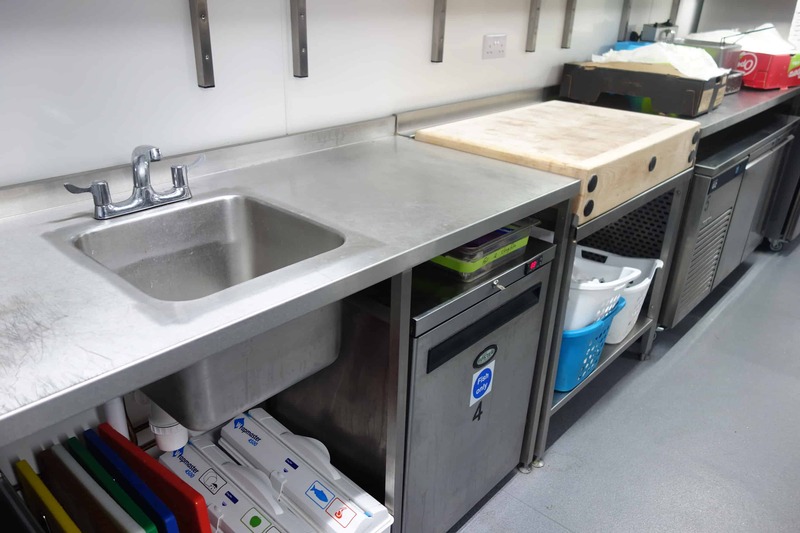 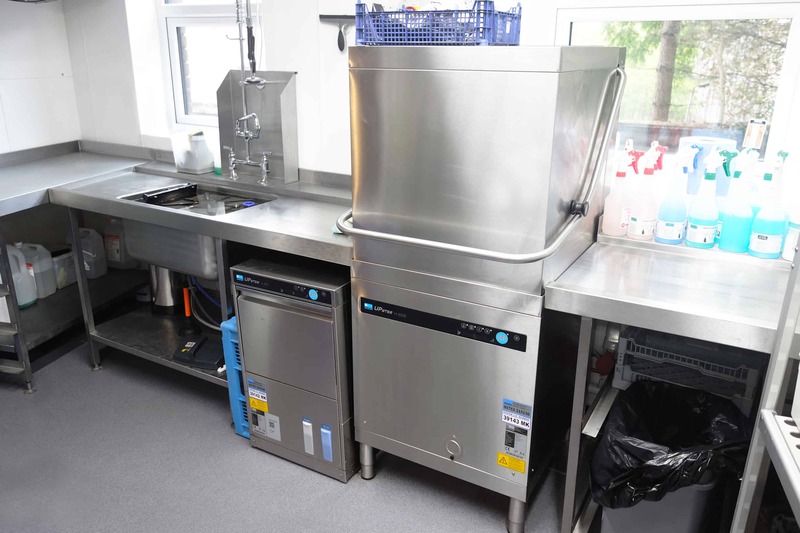 A new glass and dish wash area utilising Meiko’s fantastic Upster range provides a seamless and well-organized wash up area, again exploiting full usage of space. 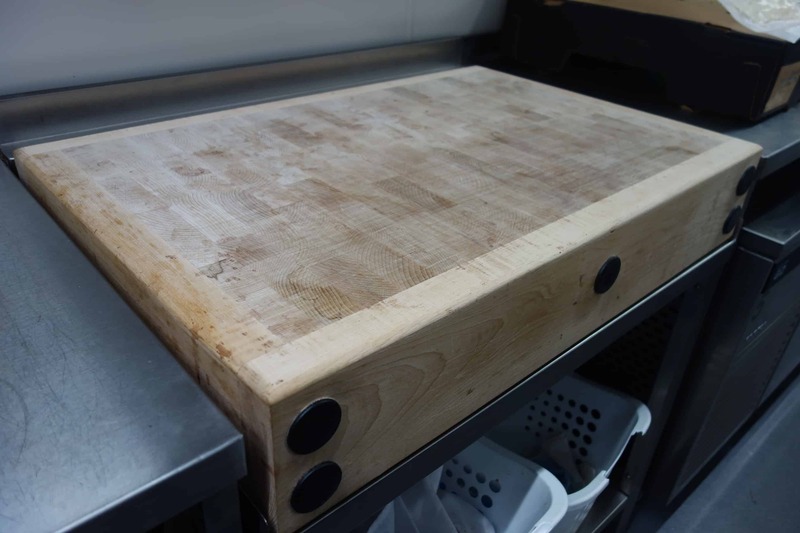 A beautiful new maple butcher’s block was designed into the preparation benching in the new butcher’s zone to allow the team to really experiment with the fresh, local meat the love to work with. 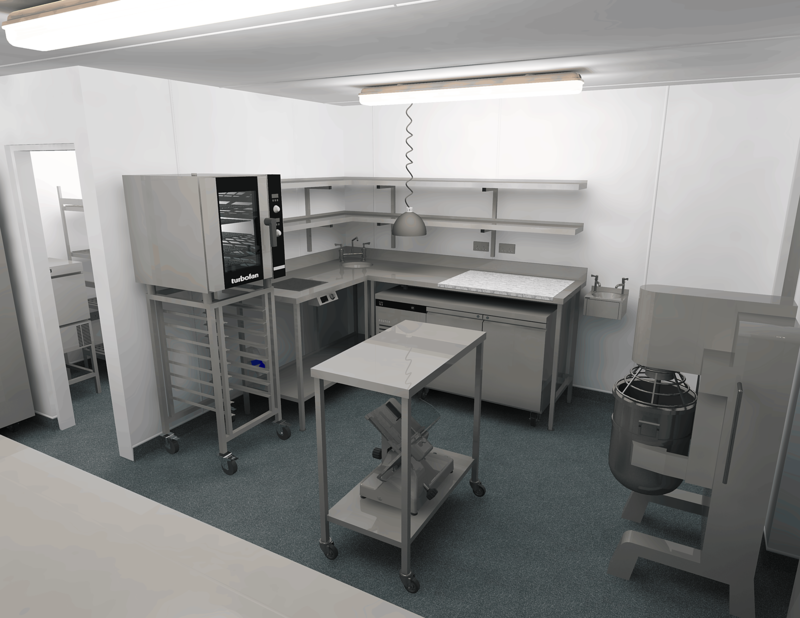 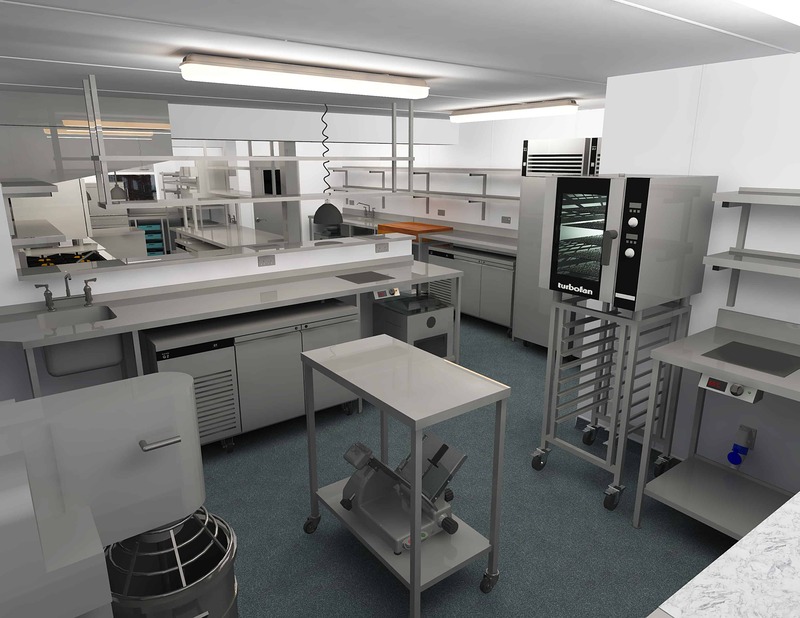 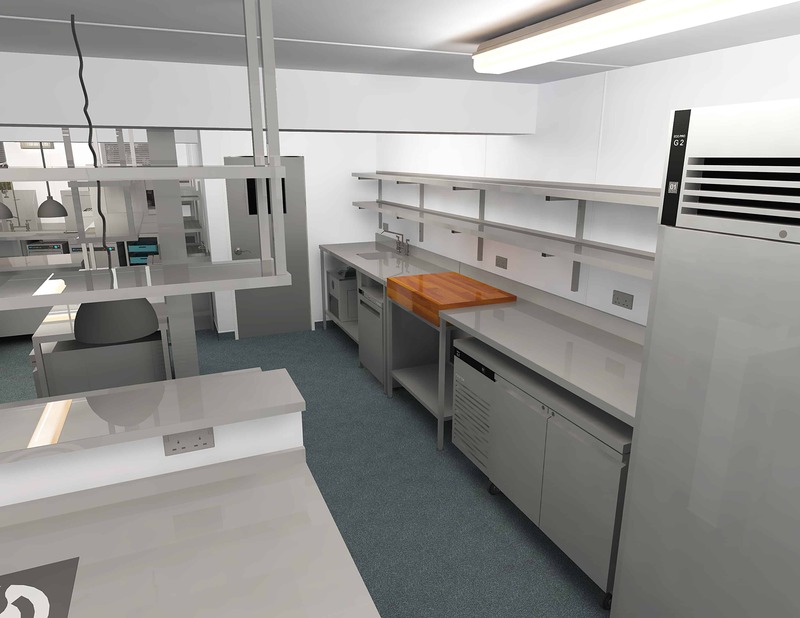 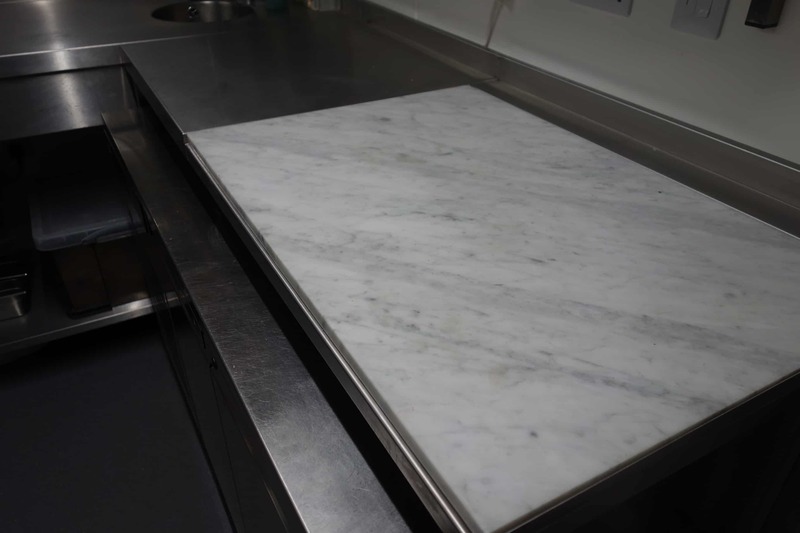 In the new extended rear area, EFD created an exciting in-house bakery with inset marble block, dedicated induction zone and sink bowl, and Blue Seal Baking Oven. 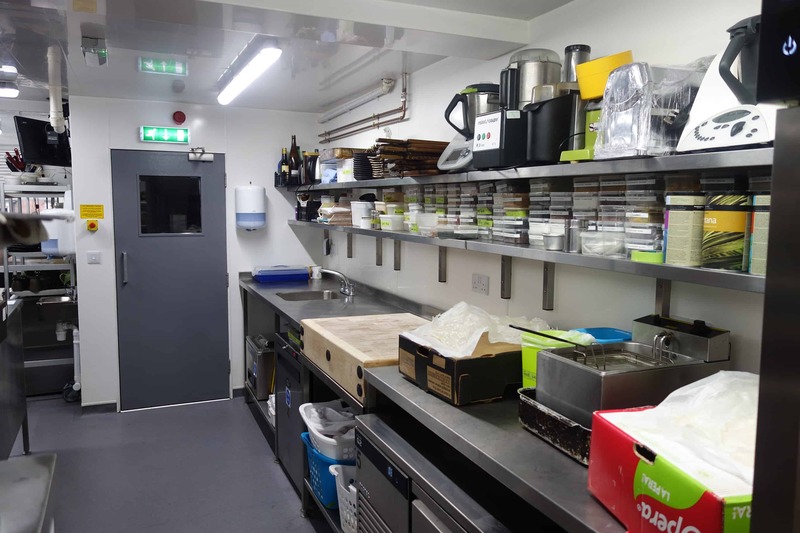 Undercounter refrigeration and tired wall shelving provides the necessary storage for the new area. 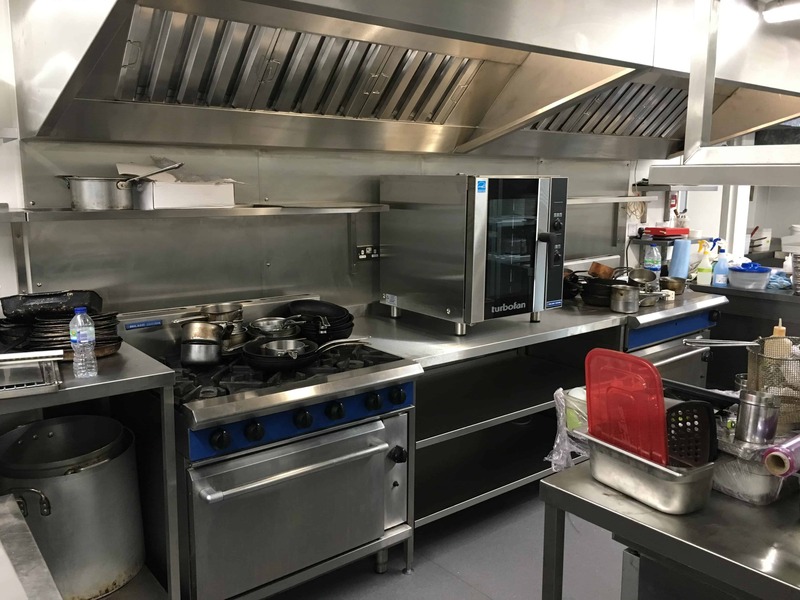 A complete electrical re-wiring of the kitchen and prep areas was undertaken by Elite with the new cabling chased in behind the new Whiterock wall cladding creating a clean and continuous finish. 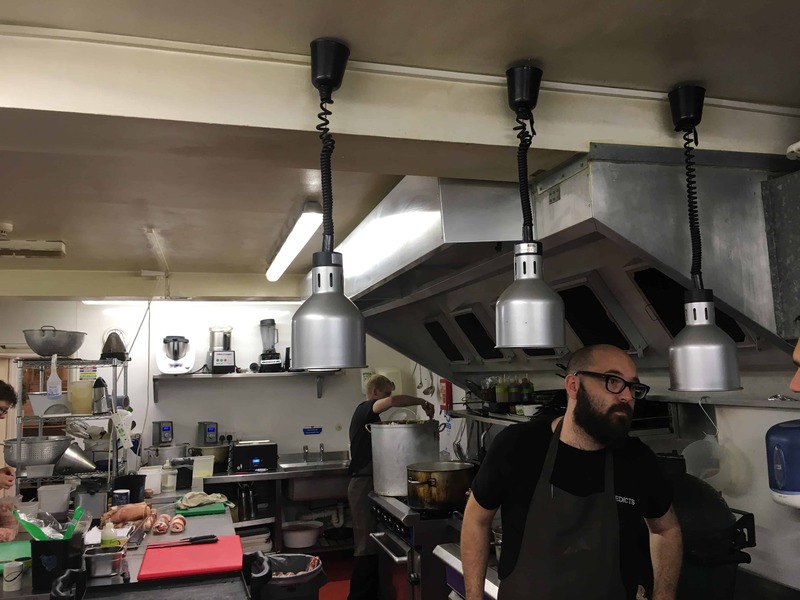 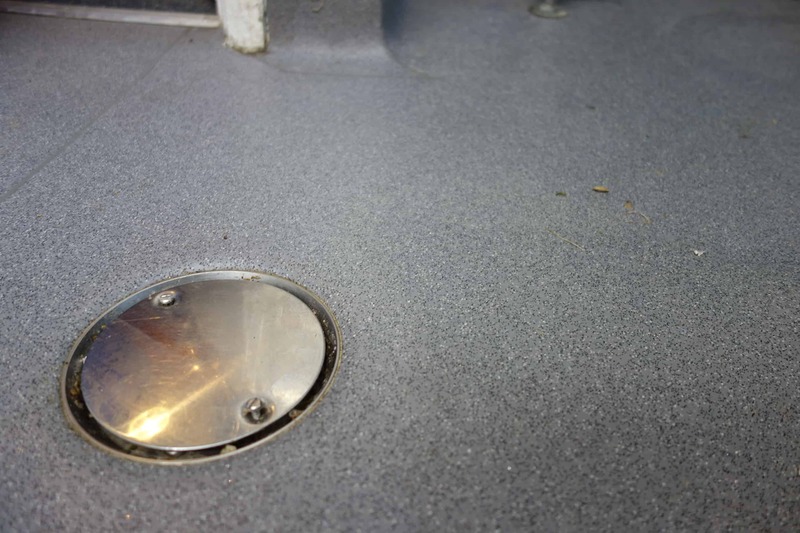 New LED lighting throughout the kitchen enhances visibility and loads of new general purpose sockets bring massive flexibility. 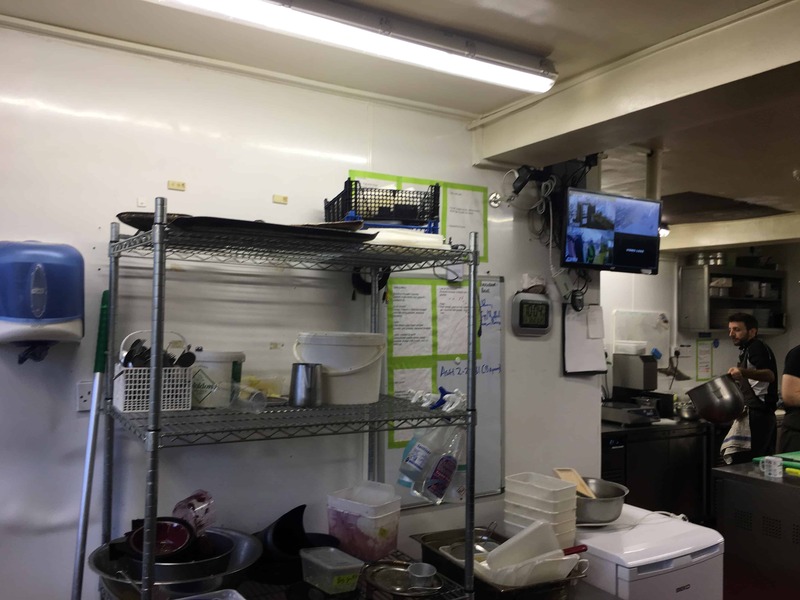 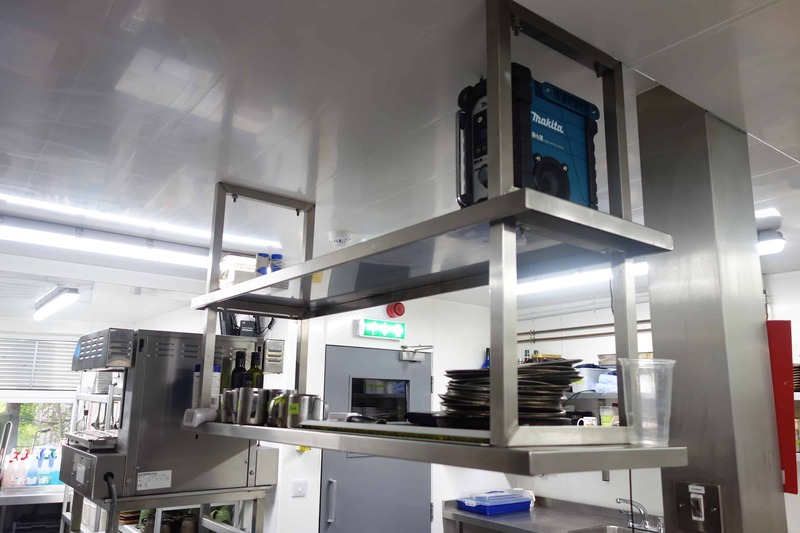 A brand new distribution board was installed to accommodate the new kitchen environment, as well as bringing the rest of the building back up to current regulations.